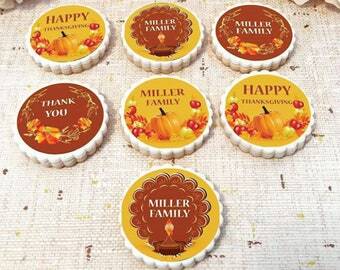 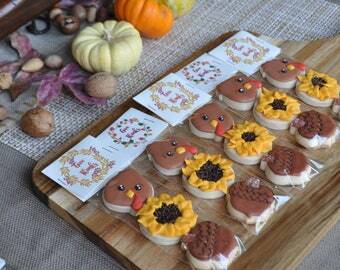 Decorated Cookies for Thanksgiving, Fall, Autumn 24 Total~Preorder now from Frost Yourself Cookies! 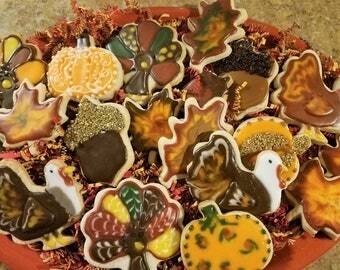 Thanksgiving Cookies Decorated Turkey Pie Sugar Iced ~1 Dozen by Frost Yourself Cookies~ Rush orders accepted! 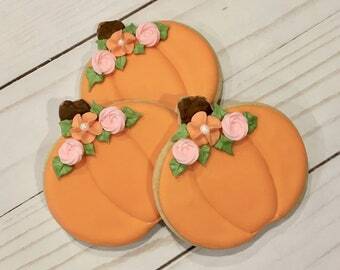 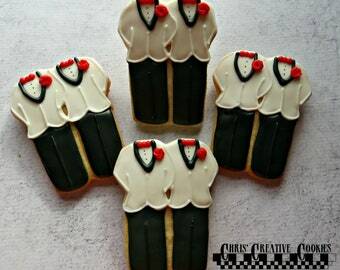 Pies Iced Cookies Thanksgiving Decorated Pumpkins 1 Dozen from Frost Yourself Cookies~Rush Order Listing! 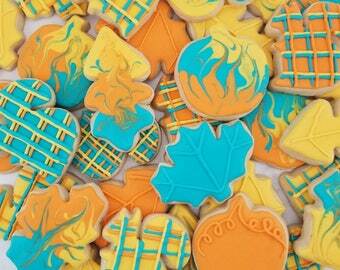 1 dozen geode rock inspired cookies!